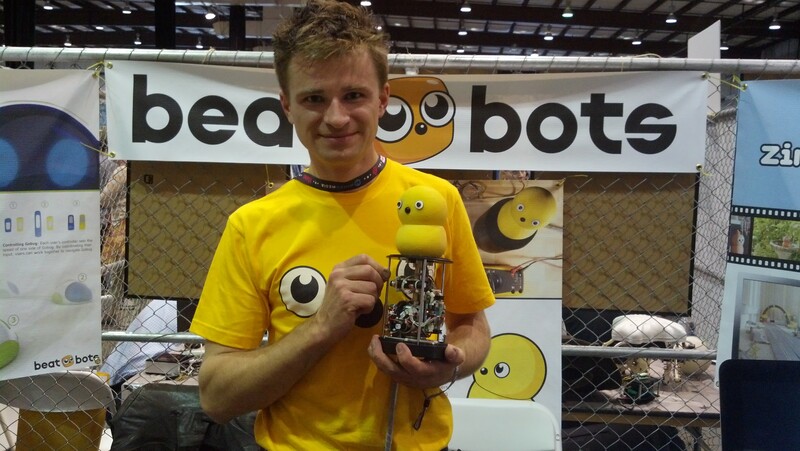 Dr. Marek Michalowski co-founded BeatBots with Dr. Hideki Kozima in 2007. Their creation, the Keepon Pro, is used as a therapeutic tool for interaction with children with autism and other developmental disorders. A therapist remotely controls the cute and non-imposing robot and can view and record the child’s responses via the Keepon Pro’s camera. Following the amazing popular response to this video, BeatBots created My Keepon, a much more affordable toy version which manages to maintain the essential cuteness of the original. BeatBots was one of the many robots on display at Maker Faire this weekend. Continuing their direction of creating therapeutic tools, BeatBots has created the Gobug. 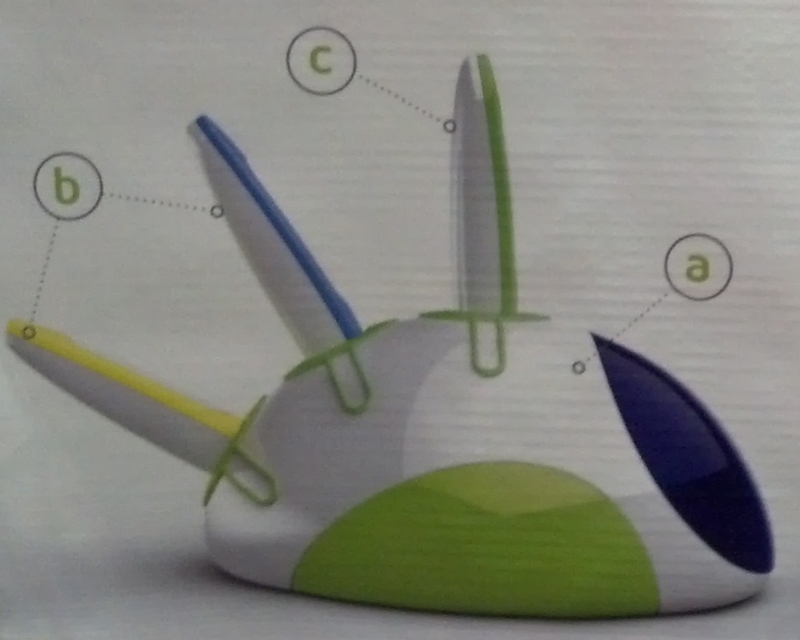 Gobug is a mobile robotic toy planned for use in therapy sessions for autistic kids. Control requires communication and collaboration by multiple children. An additional controller used by a therapist allows him or her to step in if necessary. If Gobug is successful, a toy version may be released, following in the footsteps of Keepon. Speaking of Keepon, look for an upcoming issue of MAKE where Marek will be sharing some secrets of hacking the My Keepon.